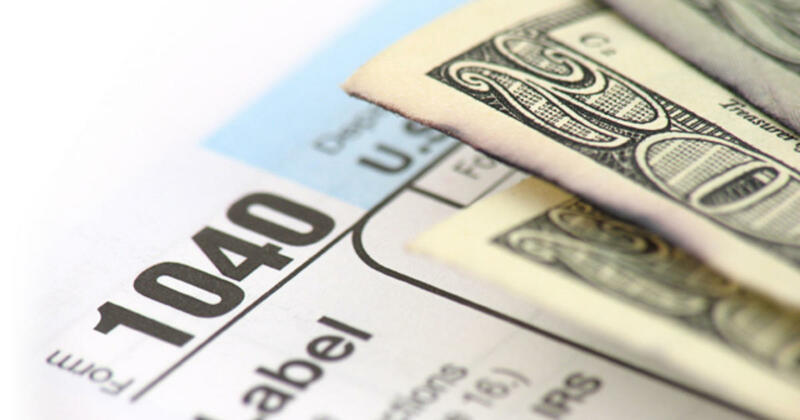 On average, filers’ tax refunds are about $170 lower than last year. The average refund so far this year is $1,865, down from $2,035 in 2018. Refund amounts can vary a great deal. Last year, the average refund in any given week during filing season could range from $2,000 to just over $3,000. But for many taxpayers, and most working-class filers, the refund is the largest single cash infusion they’ll get during the year.